Boğaziçi University, Scientific Research Projects Fund (BAP): "Phylogeographic Investigation of the Lesser Horseshoe Bat (Rhinolophus hipposideros) in Thrace, Anatolia, and Levant", 9780, 2015-2016. Boğaziçi University, Scientific Research Projects Fund (BAP): "The large Myotis bats (Chiroptera: Vespertilionidae) of the Western Palearctic", 7137, 2013. Boğaziçi University, Scientific Research Projects Fund (BAP): "Phylogeography of the large Myotis bats (Chiroptera: Vespertilionidae): Testing the introgression, incomplete lineage sorting, and allopatric speciation hypotheses", 6901, 2012. 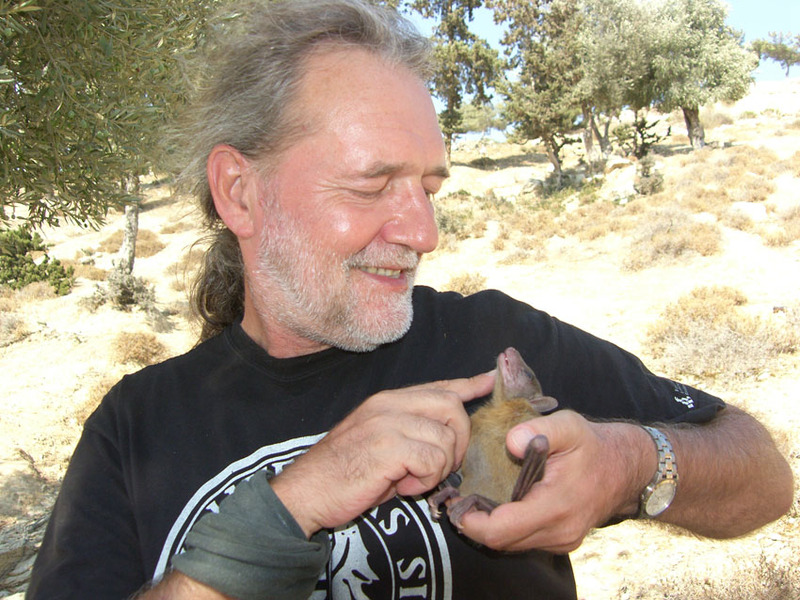 Boğaziçi University, Scientific Research Projects Fund (BAP): "Cryptic diversity of bats in Turkey", 5126, 2010. Boğaziçi University, Scientific Research Projects Fund (BAP): “Investigation of subpopulations of Miniopterus schreibersii and Rhinolophus ferrumequinum in their respective suture zones in the central Anatolia”, 2006-2007. Postawa T, Furman A. "Abundance patterns of ectoparasites infecting different populations of Miniopterus species in their contact zone in Asia Minor", Acta Chiropterologica, 16(2), 387-395, 2014. SCI. Furman A, Çoraman E Çelik YE, Postawa T, Bachanek J, Ruedi M. "Cytonuclear Discordance and the Species Status of Myotis myotis and Myotis blythii (Chiroptera)", Zoologica Scripta, 43(6), 549-561, 2014. SCI. Çoraman E, Furman A, Karatas A, Bilgin R. "Phylogeographic analysis of Anatolian bats highlights the importance of the region for preserving the Chiropteran mitochondrial genetic diversity in the Western Palaearctic", Conservation Genetics, 14, 1205-1216, 2013. SCI. Furman A, Çoraman E, Nagy Z, Postawa T, Bilgin R, Gajewska M, Bogdanowicz W. "Phylogeography of the large Myotis bats (Chiroptera: Vespertilionidae) in Europe, Asia Minor, and Transcaucasia", Biological Journal of the Linnean Society, 108, 189-209, 2013. SCI. Bilgin R, Gürün K, Maracı Ö, Furman A, Hulva P, Çoraman E, Lučan R, Bartonička T, Horáček I. "Syntopic occurrence in Turkey supports separate species status for Miniopterus schreibersii schreibersii and Miniopterus schreibersii pallidus (Mammalia: Chiroptera)", Acta Chiropterologica, 14(2), 279-289, 2012. SCI.